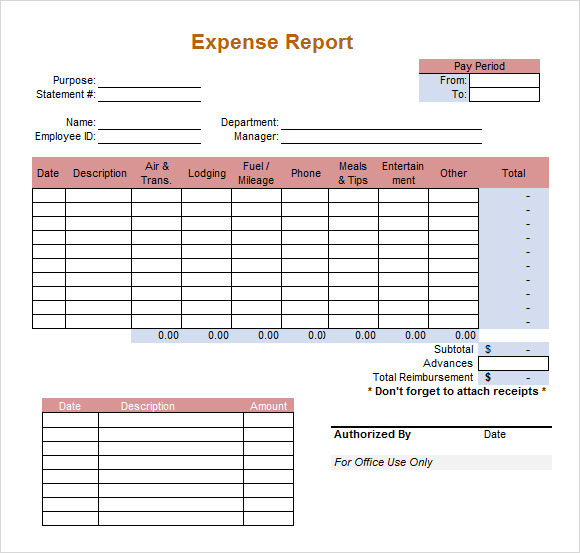 When running a business, it is absolutely essential to keep proper records of all the expenses incurred and keep the expense report filed appropriately for future reference. 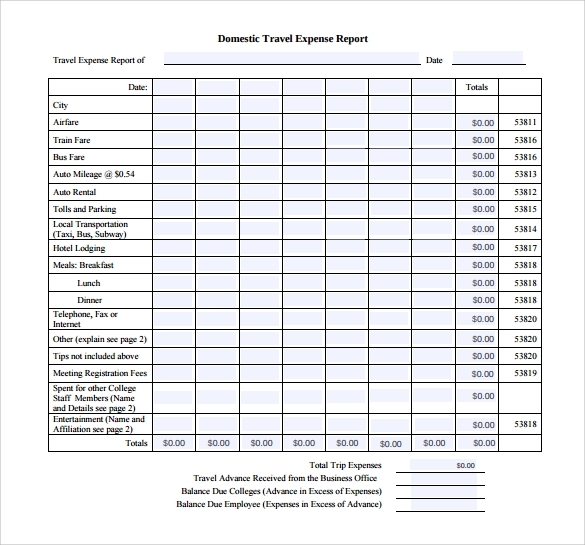 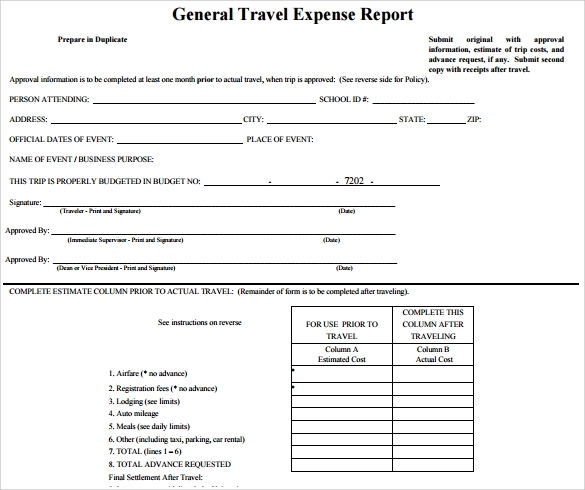 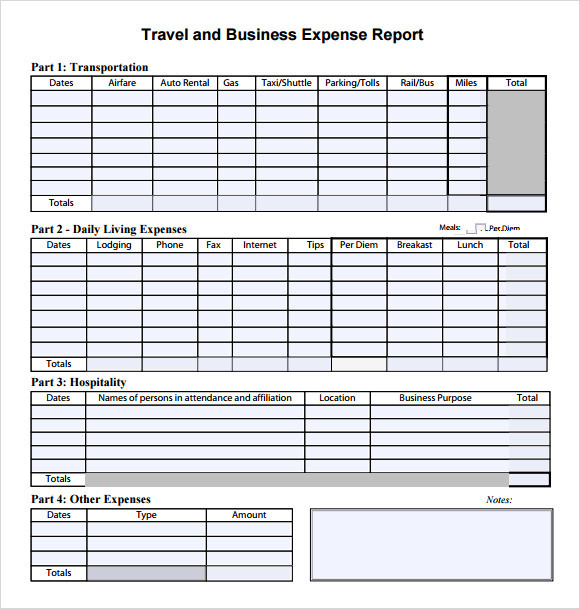 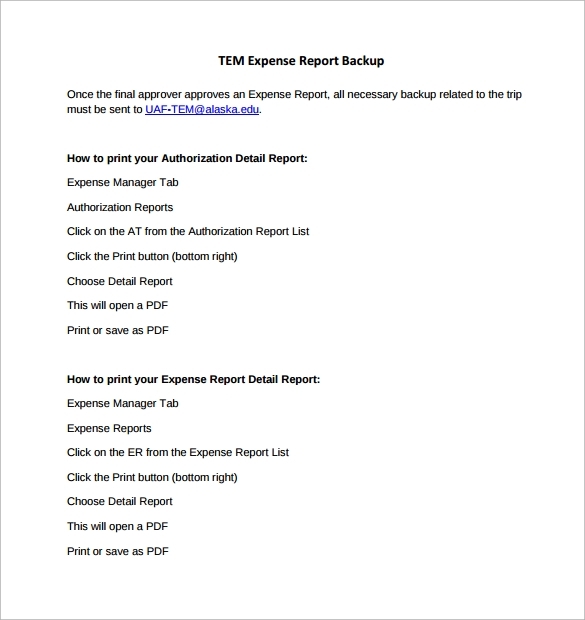 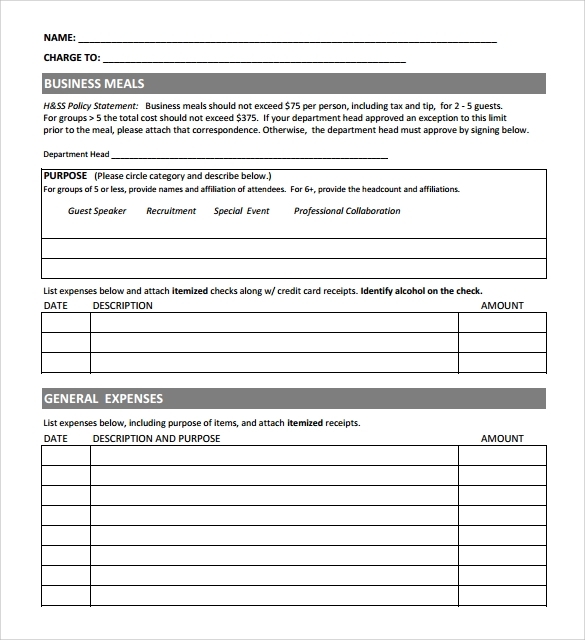 Just for this purpose we have created a variety of free and custom made expense report templates like Book Report Templates that are easy to use and smartly designed for business and commercial purposes!These example templates are available in a variety of formats. 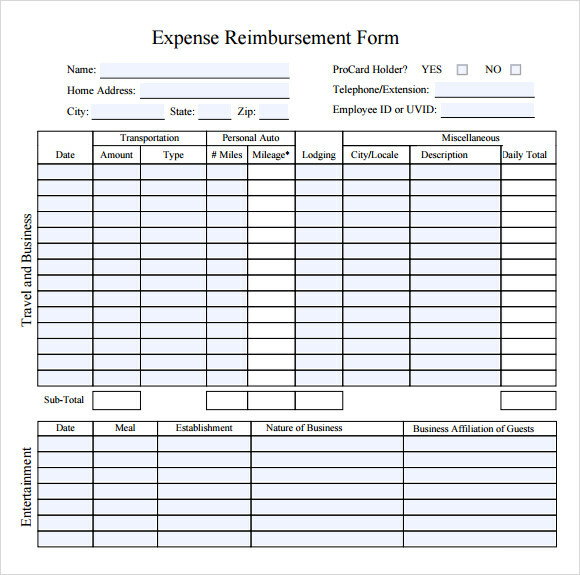 Just select and download the sample of your choice, fill it in and print it out. 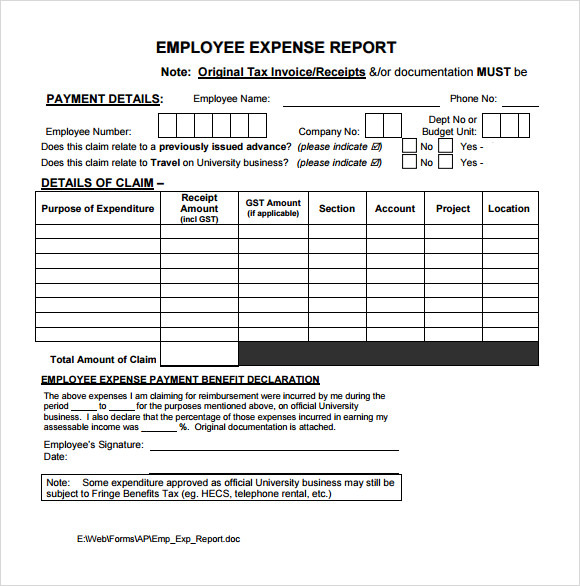 Keep the print outs handy at office for reference and before important internal meetings.